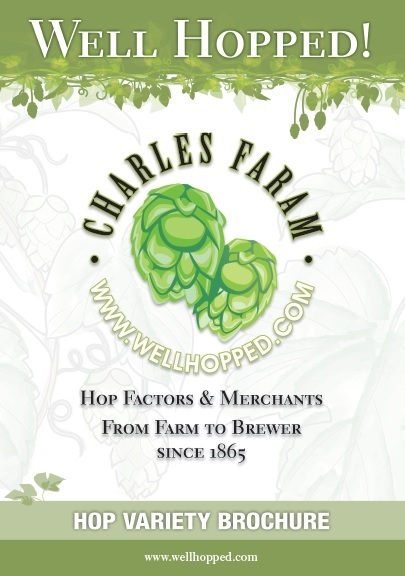 The Wellhopped World Series is to give growers of Charles Faram Hop Development Programme recognition for their endeavours in the search for new varieties while showing our commitment to quality. At the ACC Exhibition Centre in Liverpool. The two day event is open to SIBA member and non-member breweries alike, as well as representatives from brewing industry businesses and the media. Anyone who has a trading interest is most welcome! 14 SIBA BeerX, Liverpool The Wellhopped World Series Award Ceremony will take place at SIBA BeerX with an audience of brewers and industry professionals. We aim to create more education and recognition of our best varieties and the hard work going on by scientists, growers and brewers to create new flavours for the brewing industry. The 5th Annual SEA Brew is the region’s only annual Conference and Trade Fair for the brewing community, and THE place to gain such insight. To be staged 26-27 September 2019 in Bangkok, Thailand, the conference will once again attract brewery owners, brewers and distributors from across Asia looking to understand the latest innovations in ingredients, processes and equipment.